We're closed for the season. See you next year! 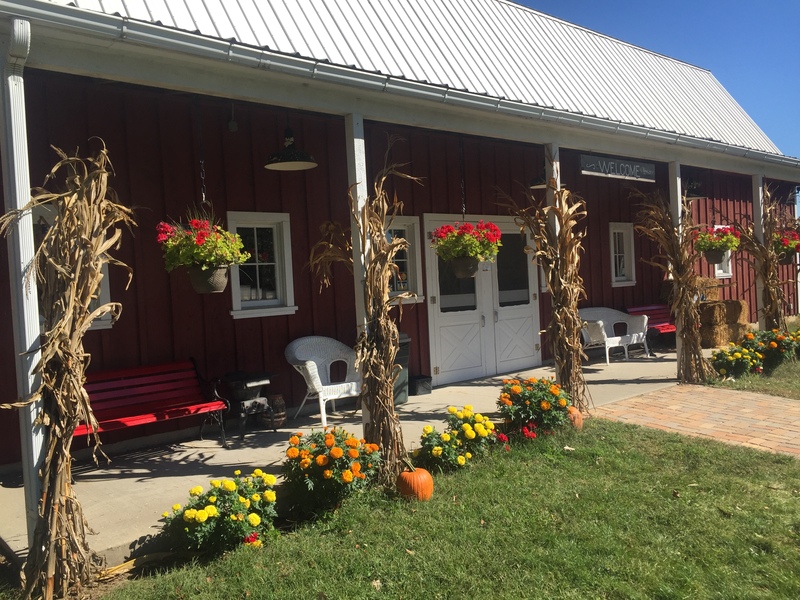 Curranʼs Orchard is a smaller family-run destination orchard located in the rolling hills of northern Illinois near Rockford. We are known for our award-winning cider, our awesome apple donuts, our ginormous caramel apples, and most all, for the way we don’t spray our apples.